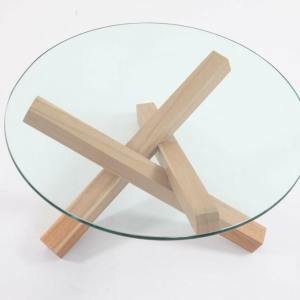 <h1>Coffee Table, Coffee Tables Singapore, Side Tables, Coffee Table for Sale</h1> glass coffee table, square coffee table, glass coffee tables, coffee table, coffee tables, dressing table, study table, bar table, Office Coffee table, Office tables, Round Coffee table, glass coffee tables, glass coffee table, Coffee tables for sale, round glass Coffee table, small Coffee tables, high Coffee table, Coffee tables and chairs, wooden Coffee table, Coffee table sale, round Coffee table for 6, designer Coffee tables, glass coffe tables, small glass coffee table, dining table singapore, bar table singapore, modern Coffee table, Coffee Table Singapore, wooden coffee table, console tables, modern coffee table, modern dining tables, Coffee Tables Singapore, Coffee Tables, Bar Tables . 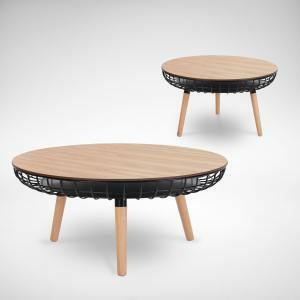 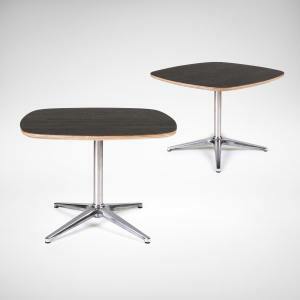 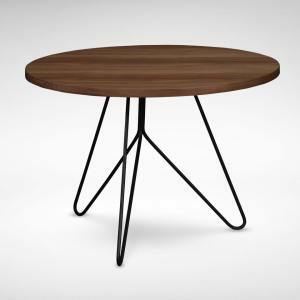 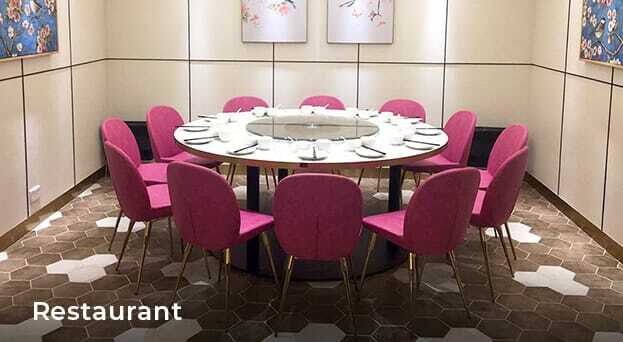 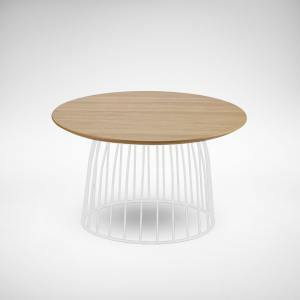 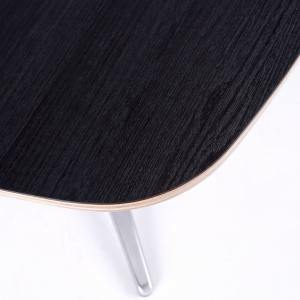 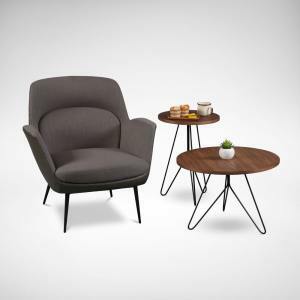 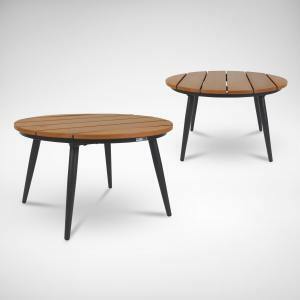 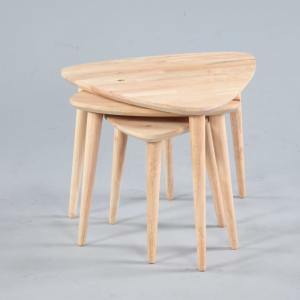 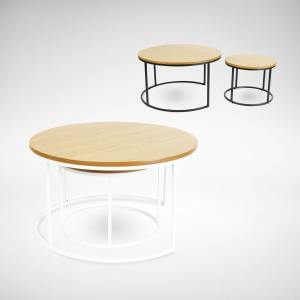 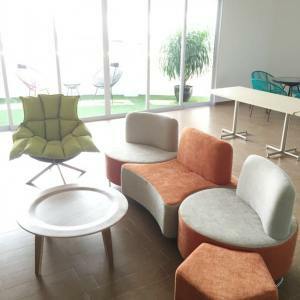 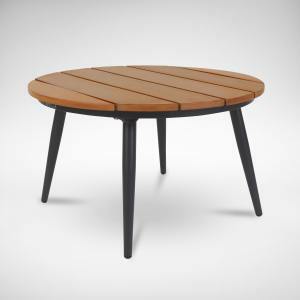 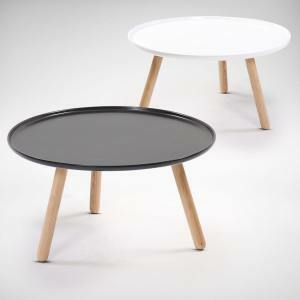 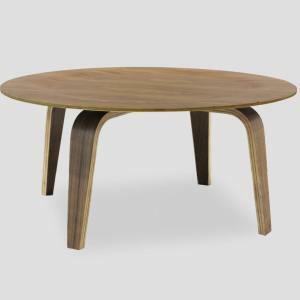 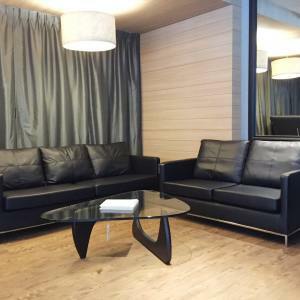 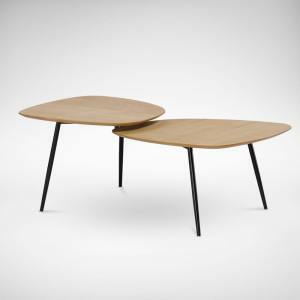 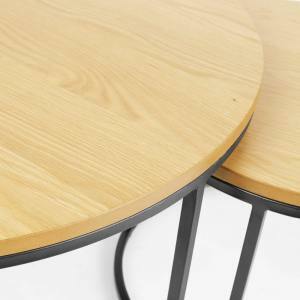 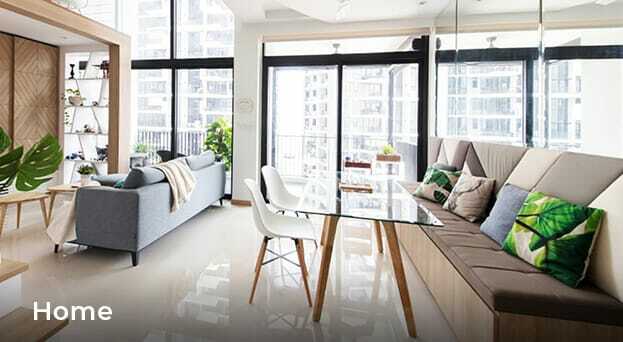 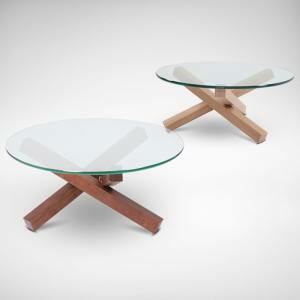 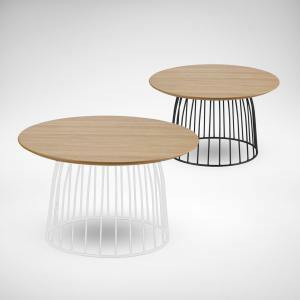 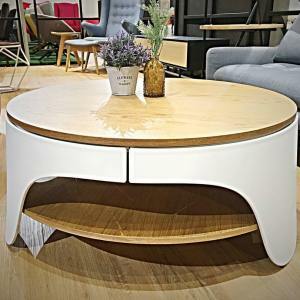 modern coffee tables, contemporary coffee tables, round coffee table, designer coffee table, wood Coffee table, round Coffee tables, Coffee table for sale, bar table for sale, glass coffe table, discount Coffee tables, wooden coffee tables, bar tables and stools, coffee table designs, cheap Coffee tables, coffee table sale, black Coffee tables, Coffee Tables, Coffee Tables Singapore, Coffee Tables for Sale. 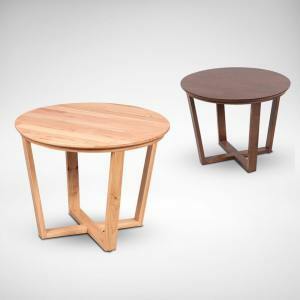 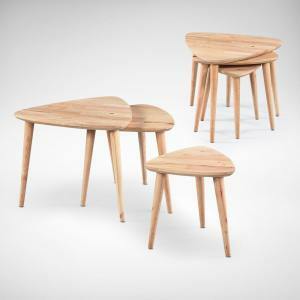 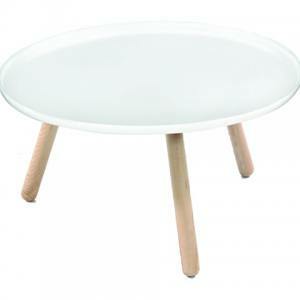 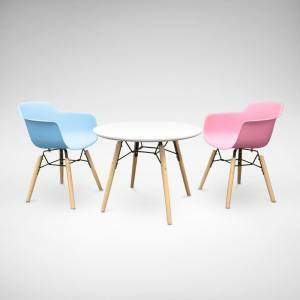 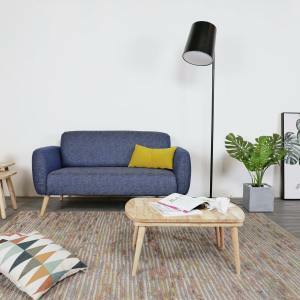 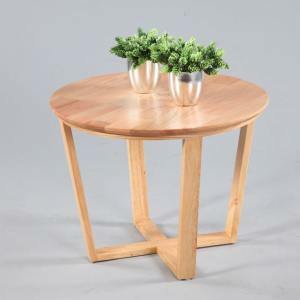 Be spoilt with the variety of Coffee Tables you see here with different styles, shapes, and sizes. 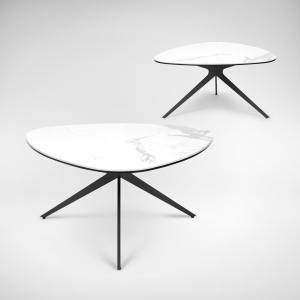 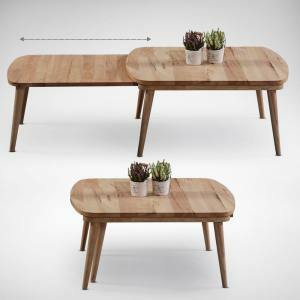 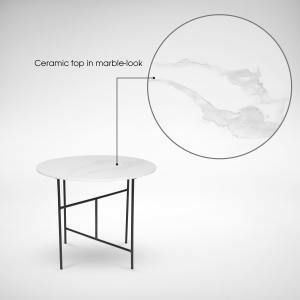 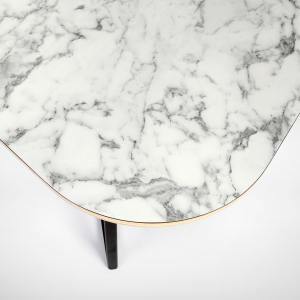 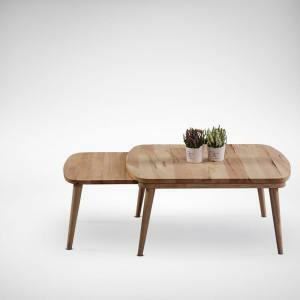 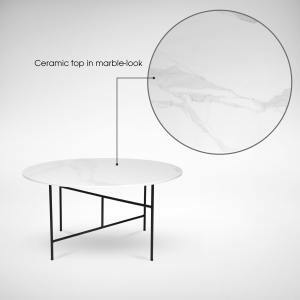 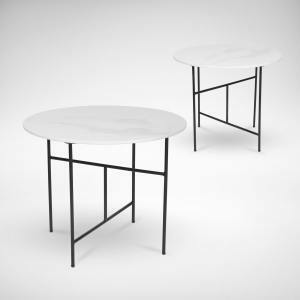 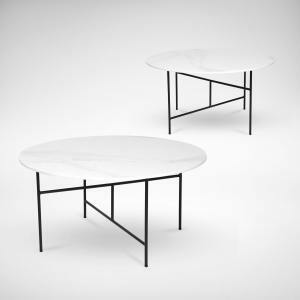 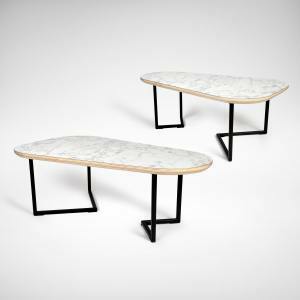 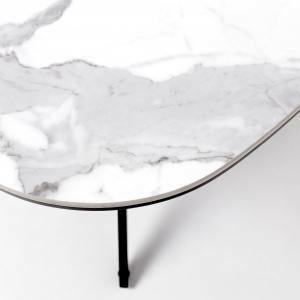 From beautifully crafted wooden coffee tables to marble coffee tables. 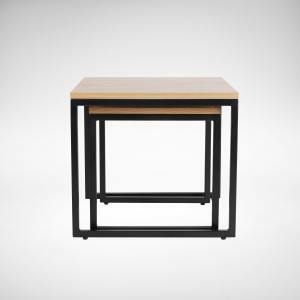 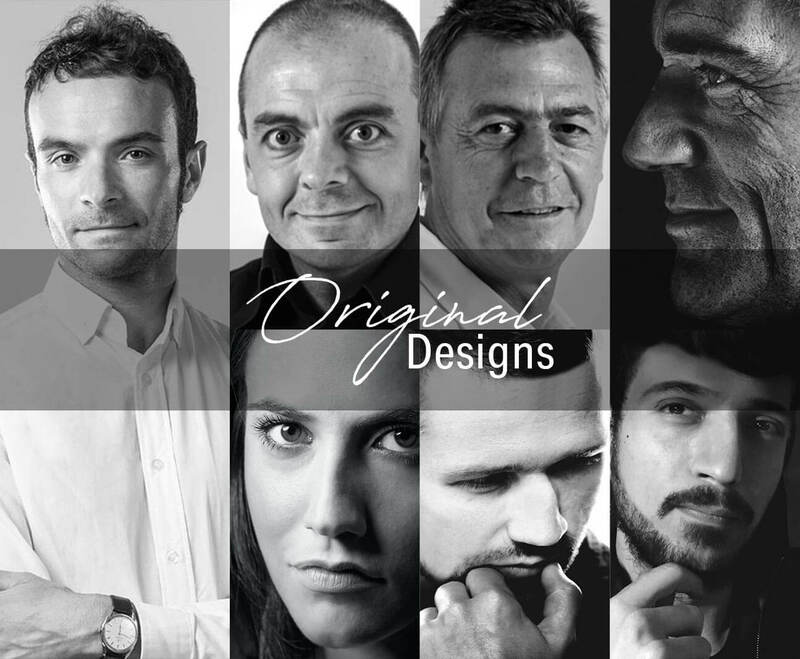 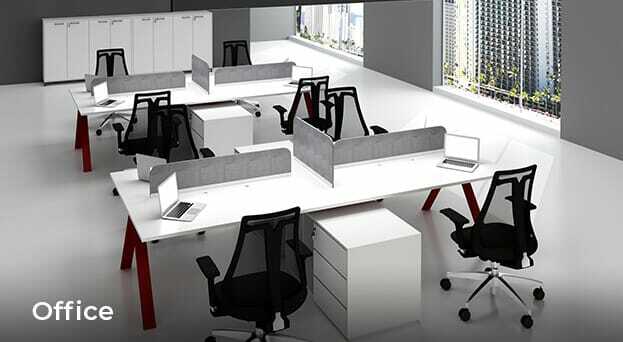 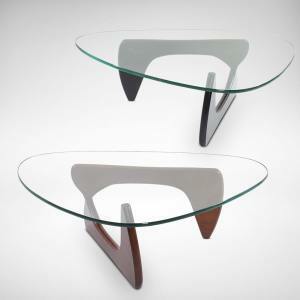 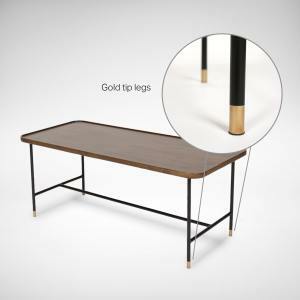 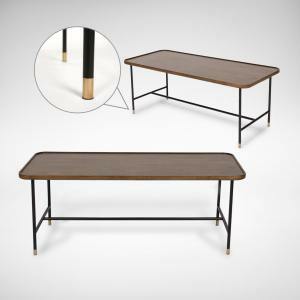 We are serious in ensuring you will have the perfect coffee table to go with the interior in your home or even office.